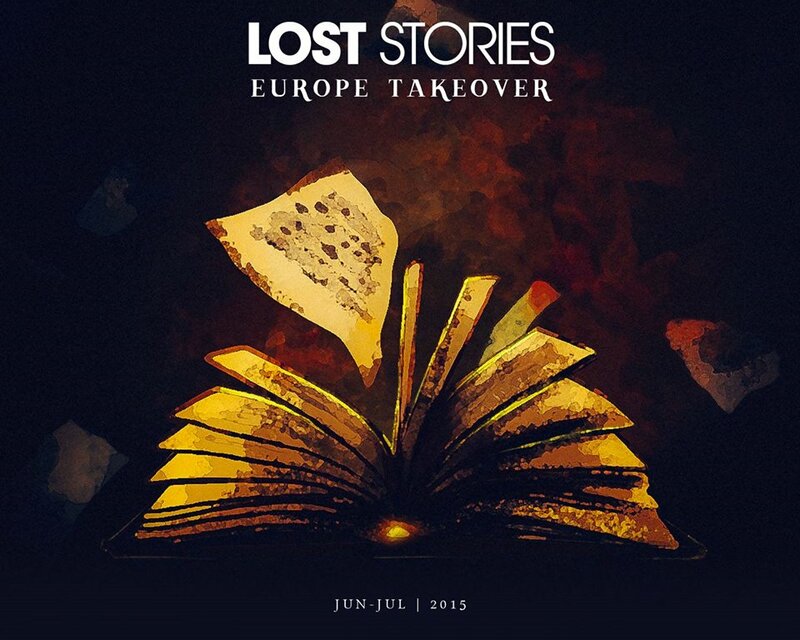 Lost Stories: Europe & Tomorrowland Takeover – All that you need to know! Lost Stories, an EDM duo composed of Prayag Mehta and Rishab Joshi are on an epic journey and so far, they’ve uncovered many hidden realms through their magical performances much like how the prophecy in ‘The Tale of the Untold’ states. Backed by the support of 8 of the top 10 DJ’s in the world much like the Lords of music in the prophecy, Lost Stories have shared the stage with EDM giants like Dash Berlin, Sander Van Doorn, Chicane to name a few. After a string of breathtaking performances with Wolfpack and Anish Sood early this month, Lost Stories is making waves with their new single, Mahi. And now, with the recently released video ‘The Tale of the Untold’, Lost Stories has embarked on a journey to take over Europe and Tomorrowland, representing India on the 24th of July in Belgium. Their sound includes groovy basslines, melodic, energetic yet moody outros and dreamy breakdowns with a hint of tech elements which are their signature ‘progressive trance’ production sound. What adds uniqueness to the sound is a subtle touch of Indian classical which has grabbed the attention of the world’s topmost producers like Markus Schulz, BT & Andy Moor who were forced to knock their doors for official remix duties. And that’s not all; their first joint production, “False Promises” was snapped up by DJ Tiesto’s Blackhole Recordings. ‘The Tale of the Untold’ reveals an untold story when Rishab plays a video game called ‘Lost Stories – The Tale of the Untold’. A long lost prophecy is revealed and we find Lost Stories out on a journey to find out where they came from, how they got their name and what lies ahead. The journey takes the form of their Europe takeover tour and Lost Stories keep us guessing what their next destination will be where they’ll be giving out performances of the highest caliber. Well it’s time. The big announcement we’ve all been waiting for. Let the magic be revealed . . . The latest addition to their list of destinations is Spain! 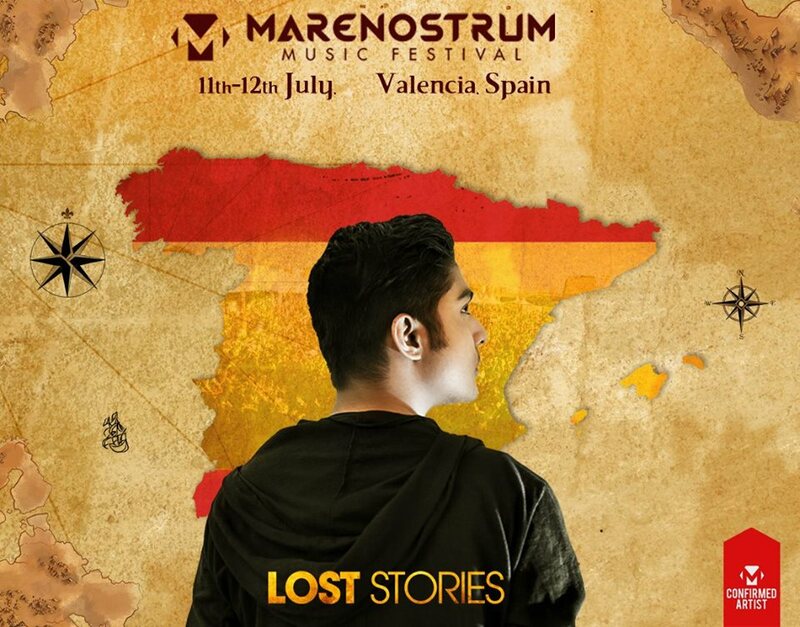 Lost Stories will be representing India at Marenostrum Music Festival in Spain this year where they’ll be sharing the stage with the likes of Afrojack , Sven vath, Borgeous and Nervo to name a few. Now that’s a lost prophecy worth uncovering! It just keeps getting more awesome with each destination. The Tale goes on though. Many more announcements are yet to be unveiled. We can only wonder how more magical the journey can get. Keep watching this space for more lost stories and announcements.